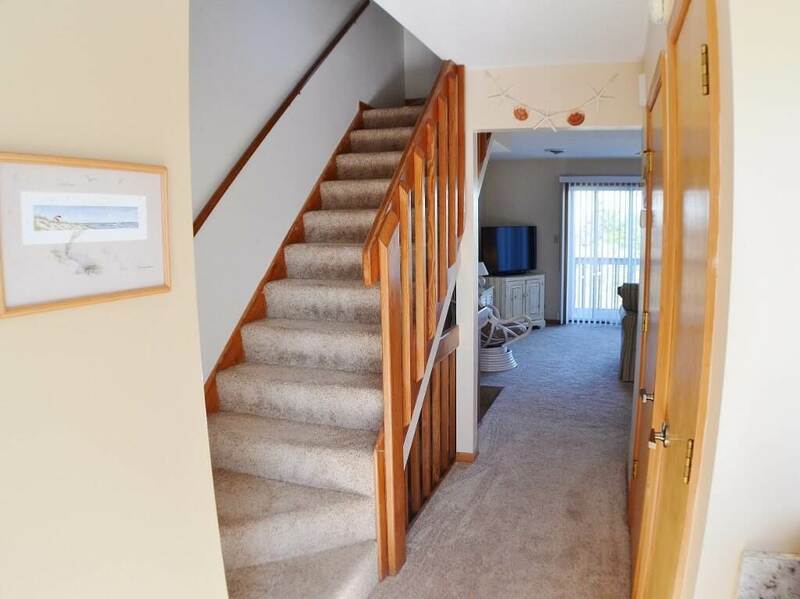 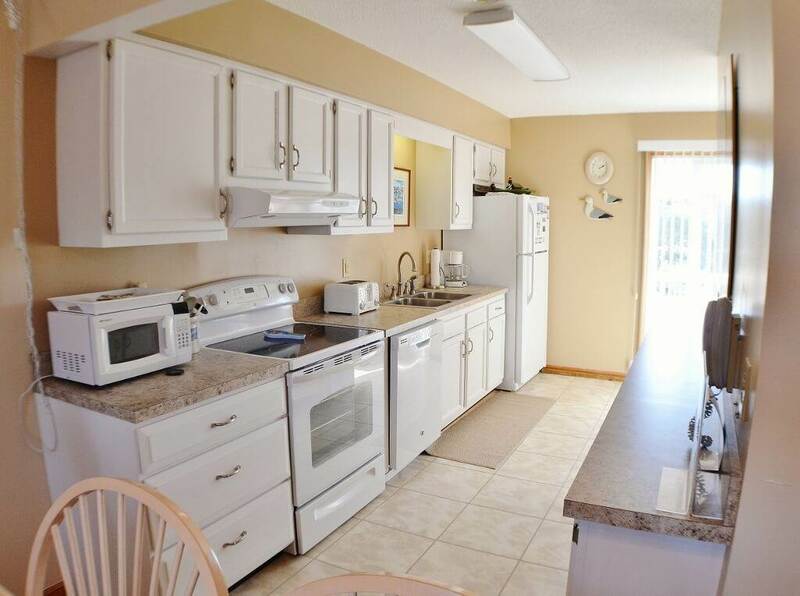 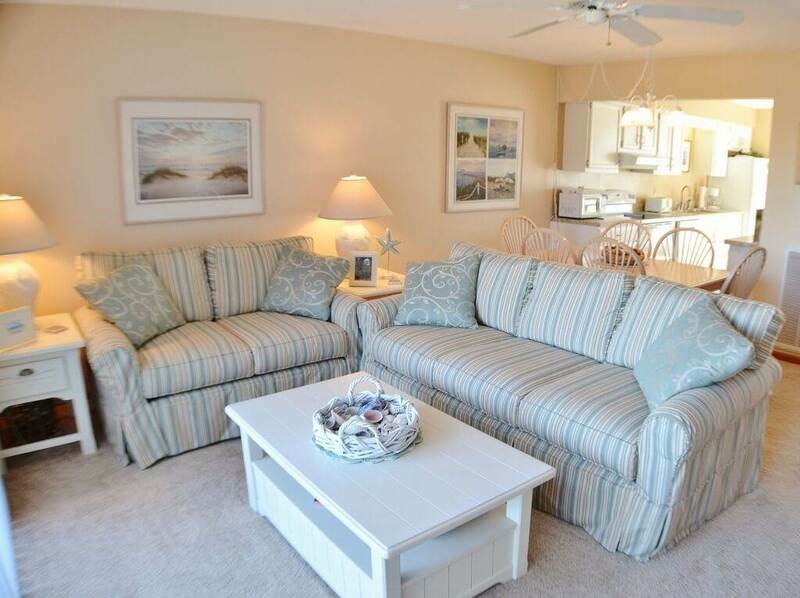 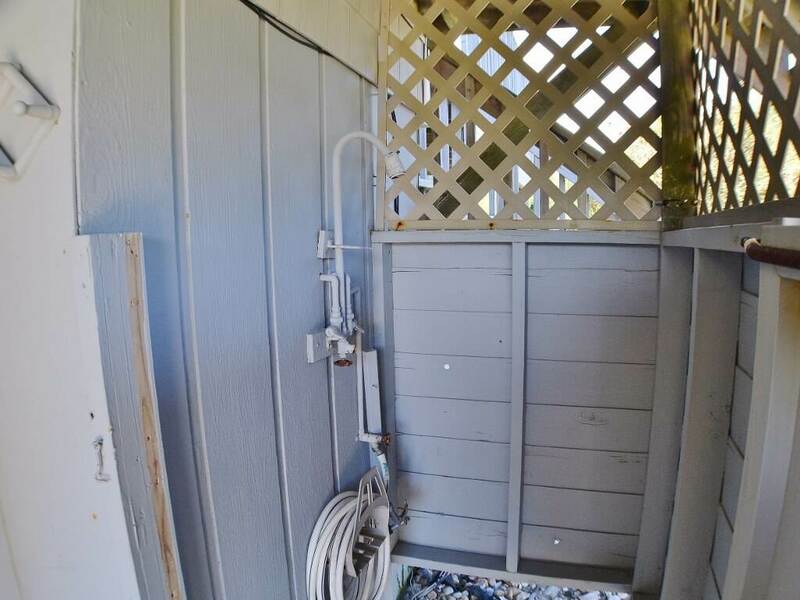 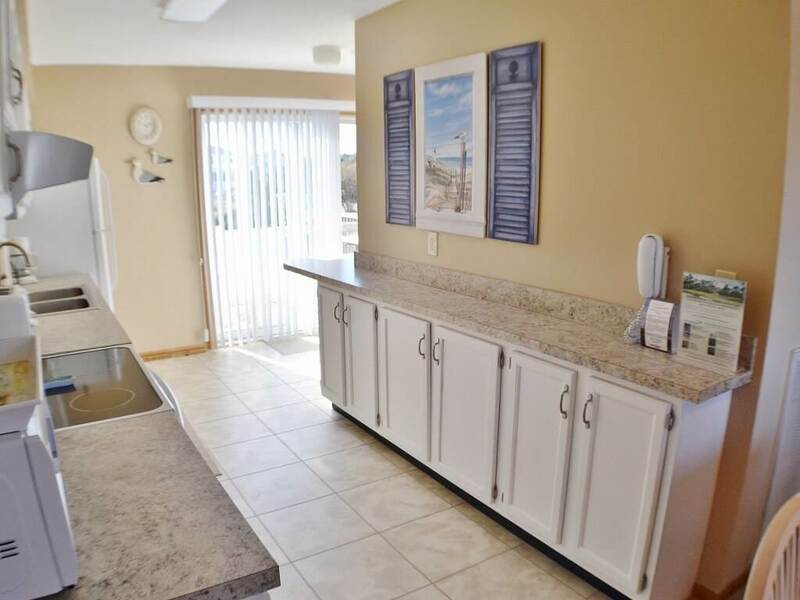 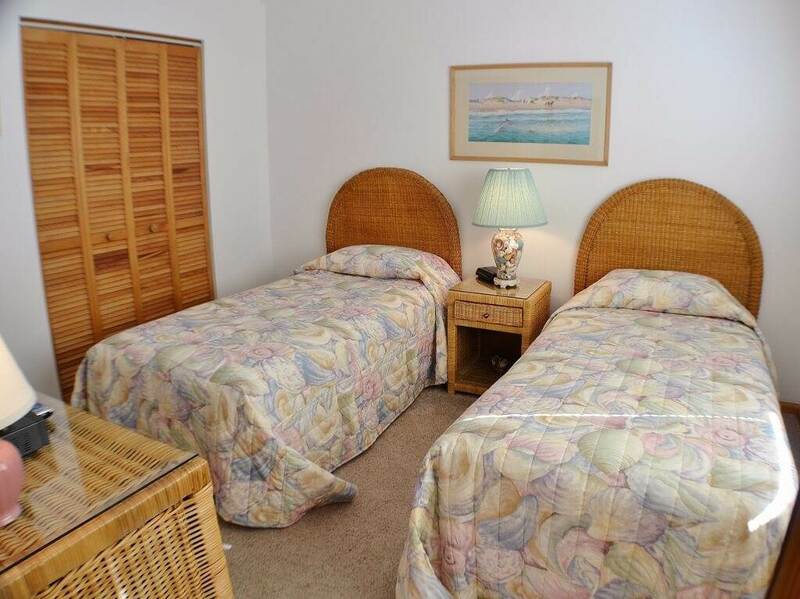 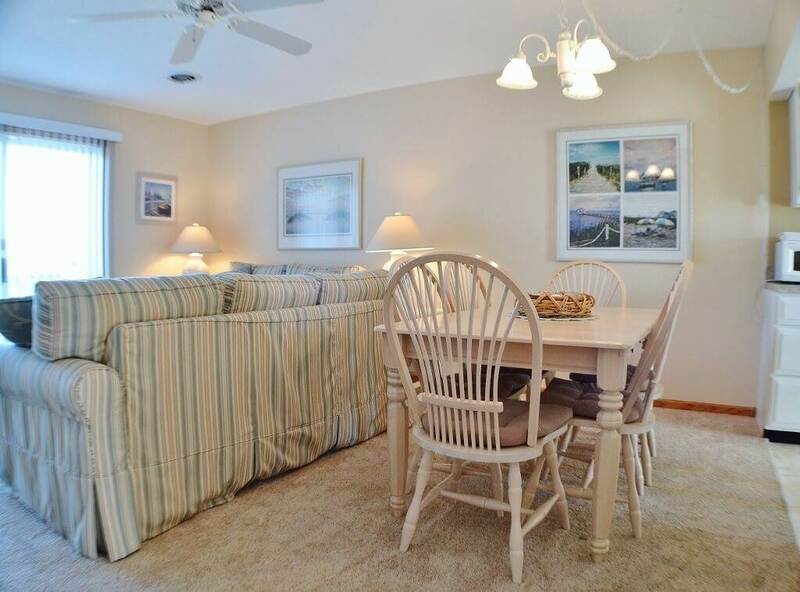 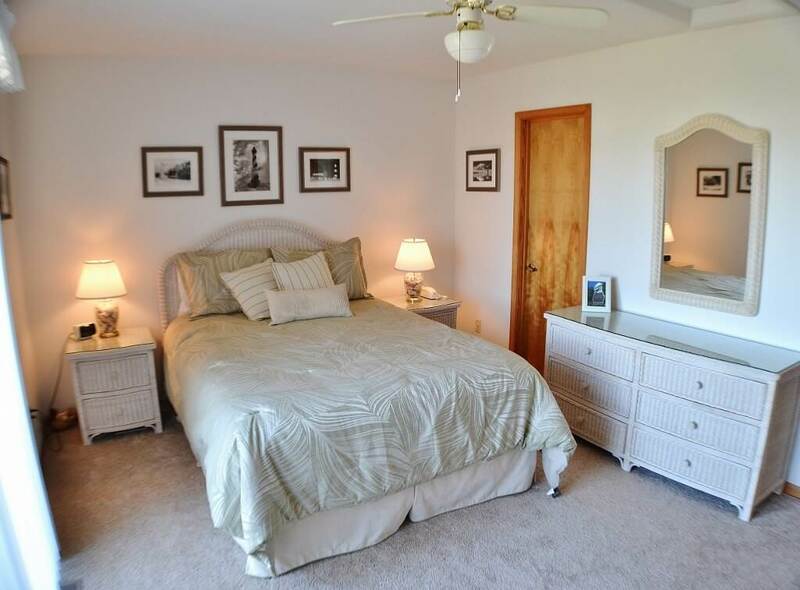 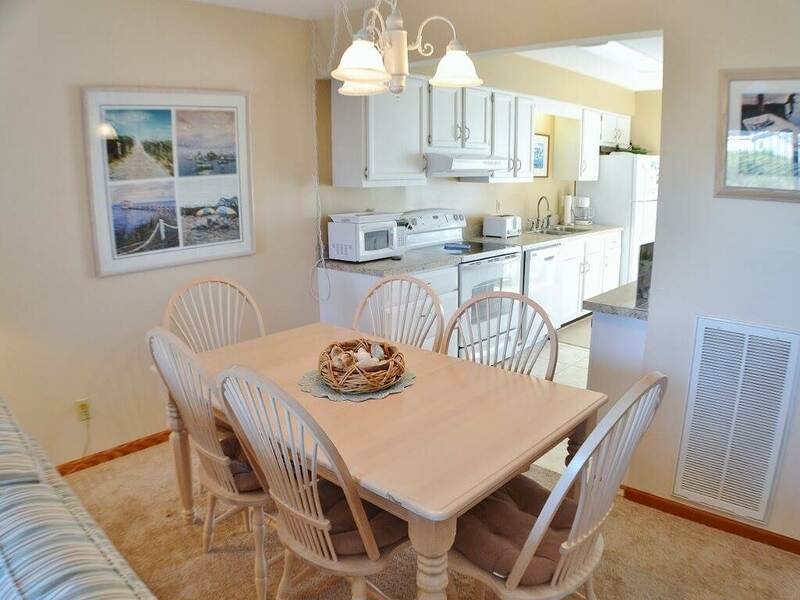 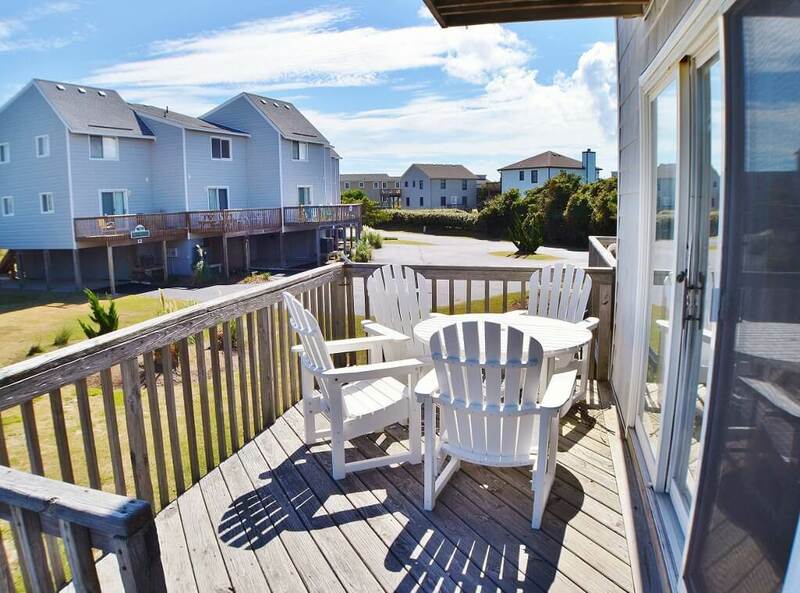 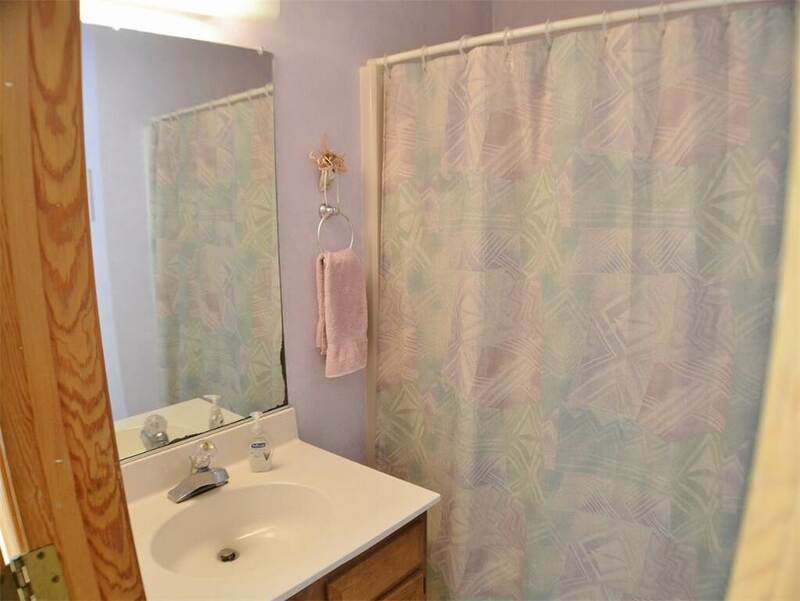 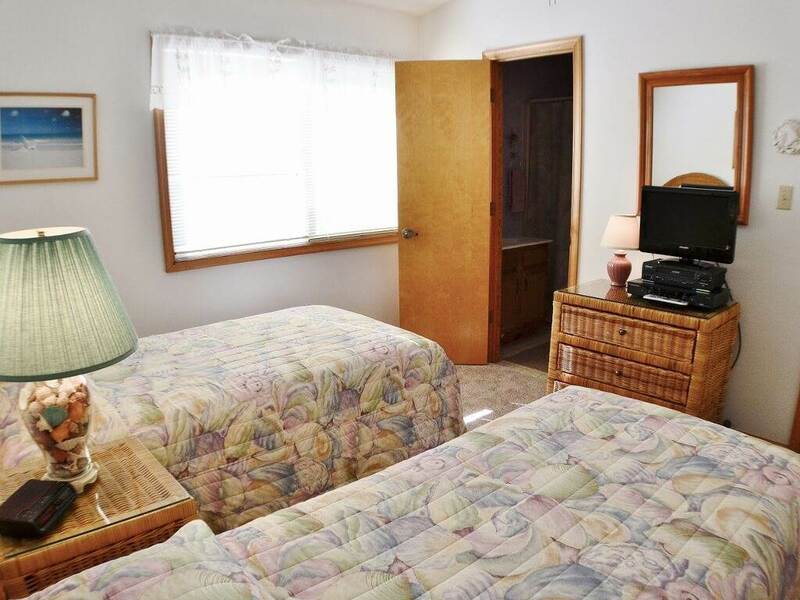 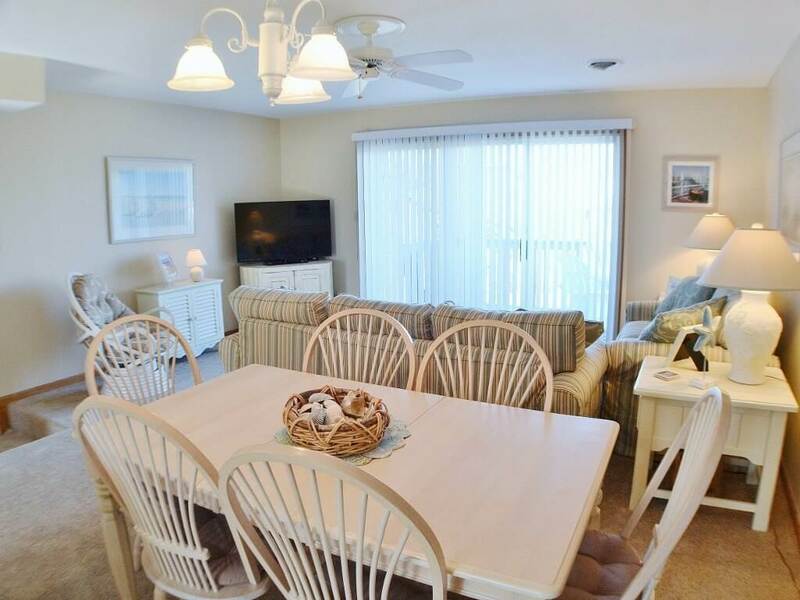 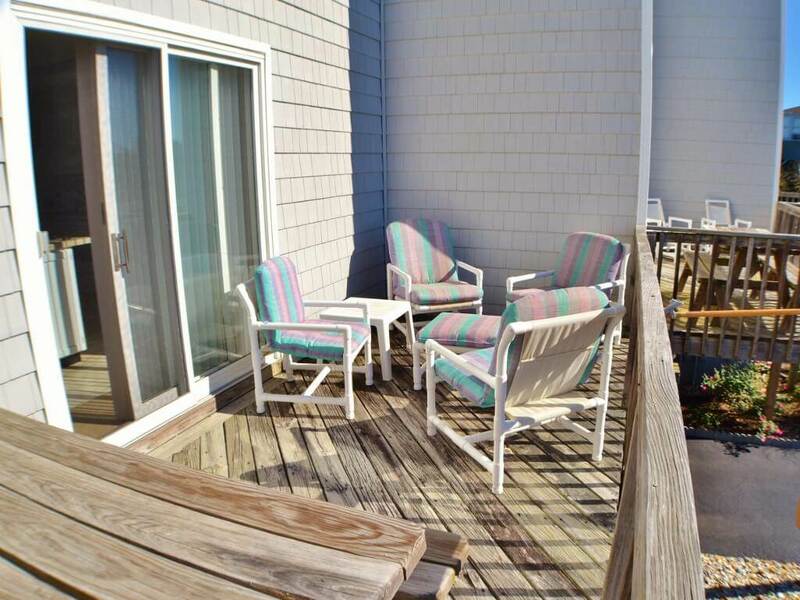 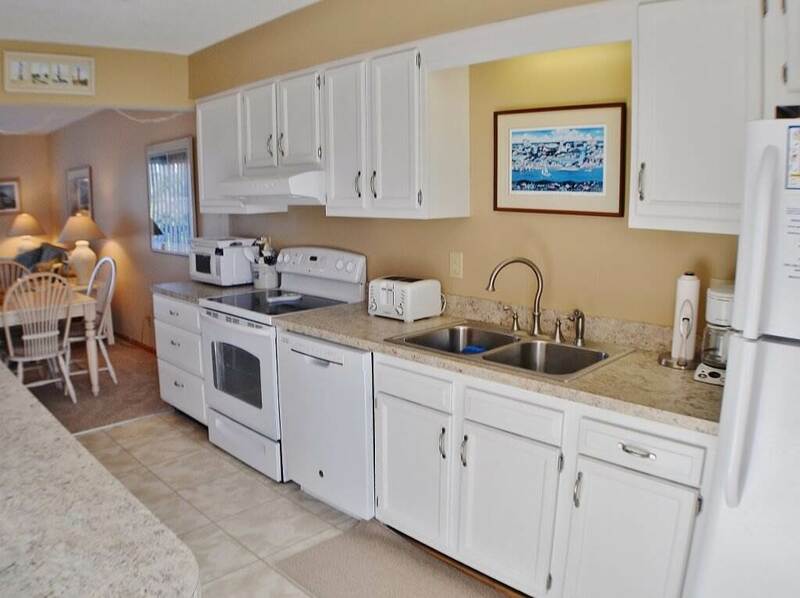 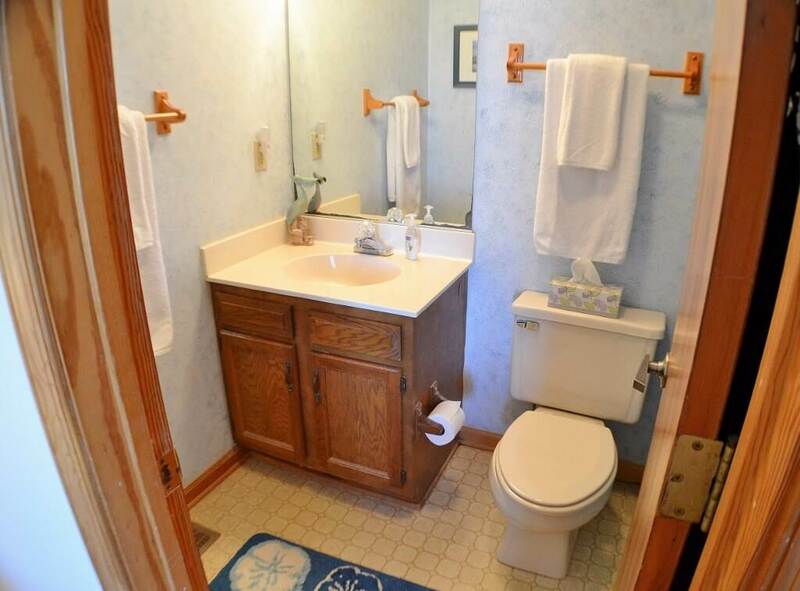 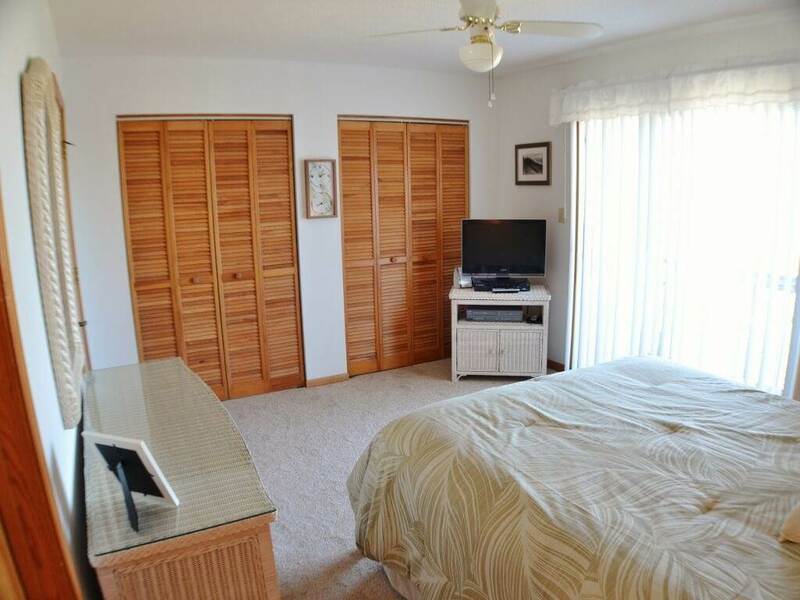 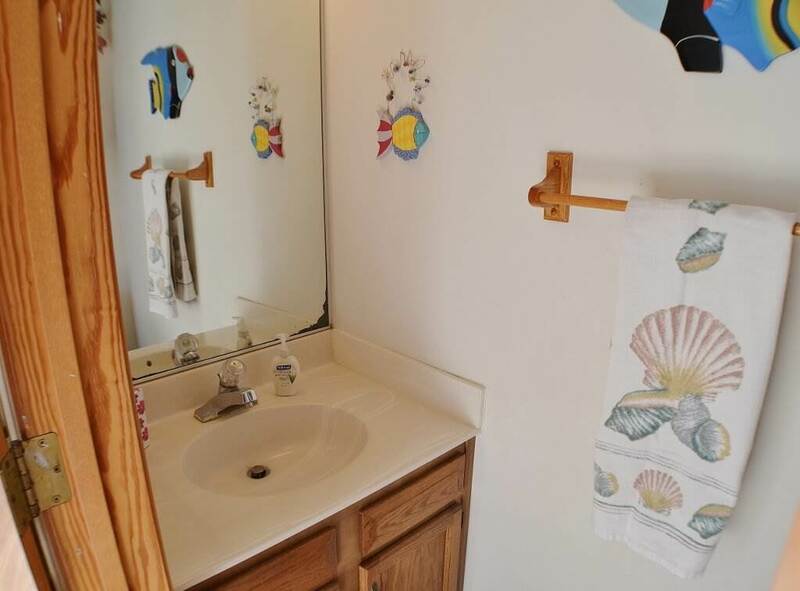 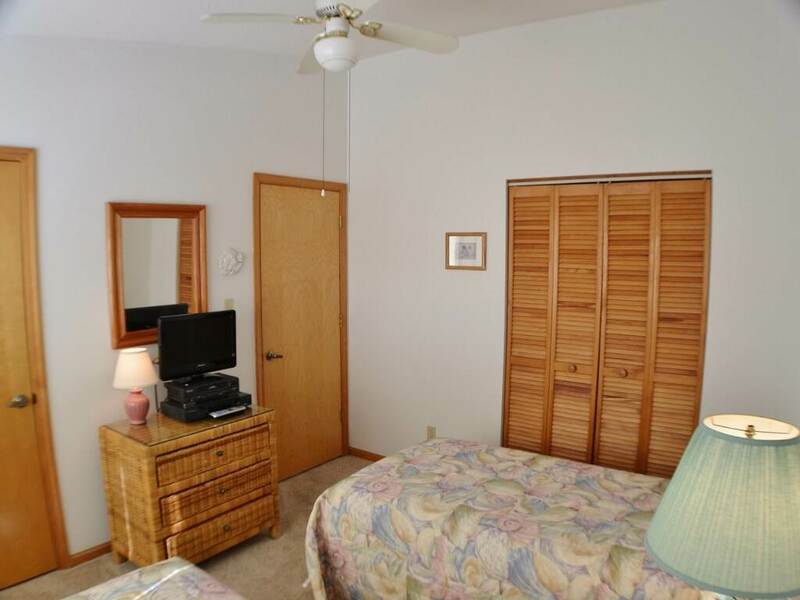 Sunny days and star filled nights await you in this charming seaside townhome. 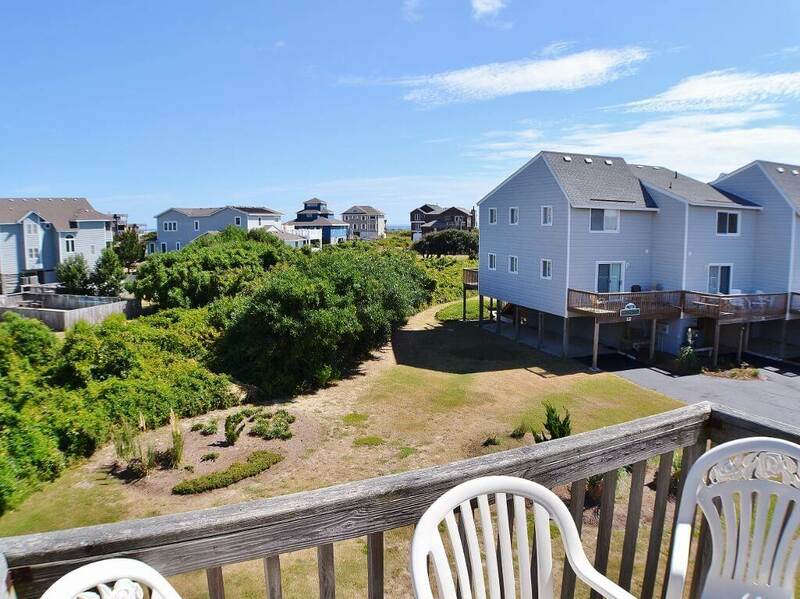 Duck Daze offers ocean views from the master bedroom deck. 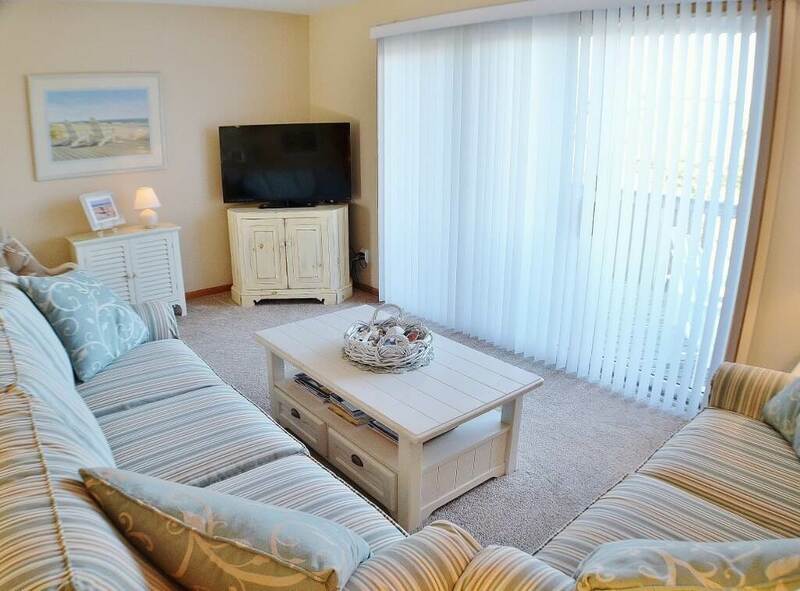 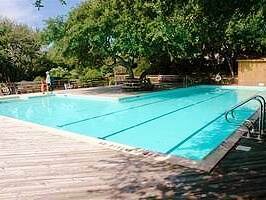 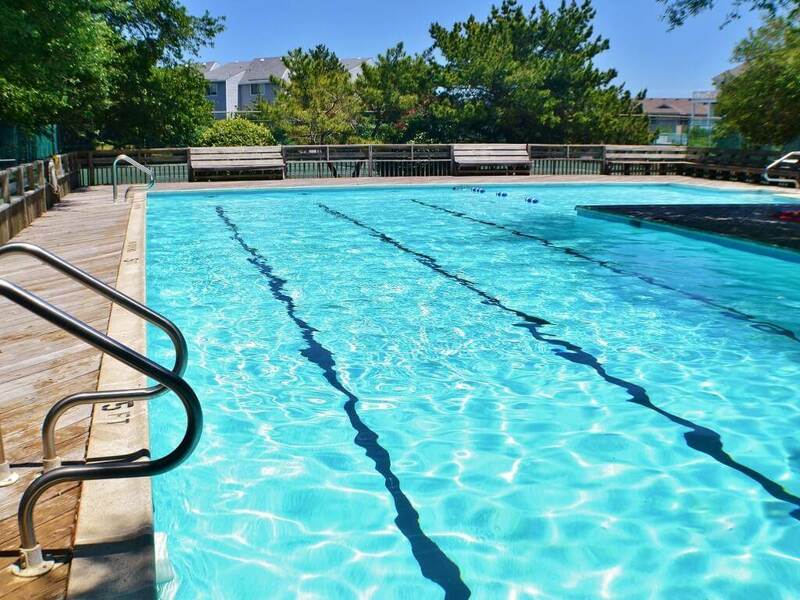 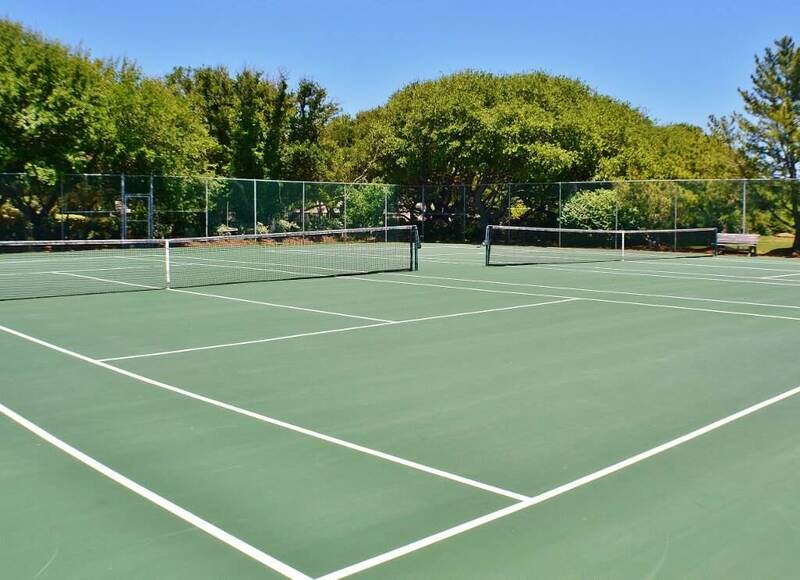 Just a short distance to the beach and a short walk into Duck Village, where great shops and dining await you. 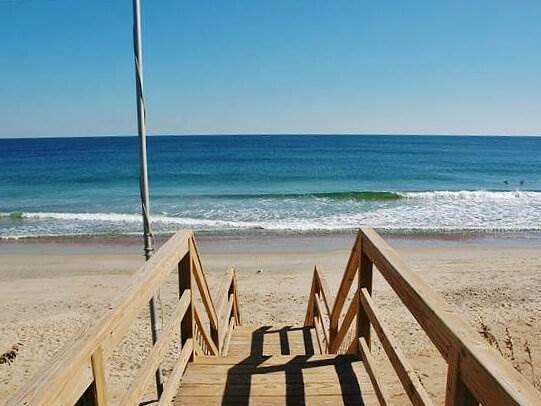 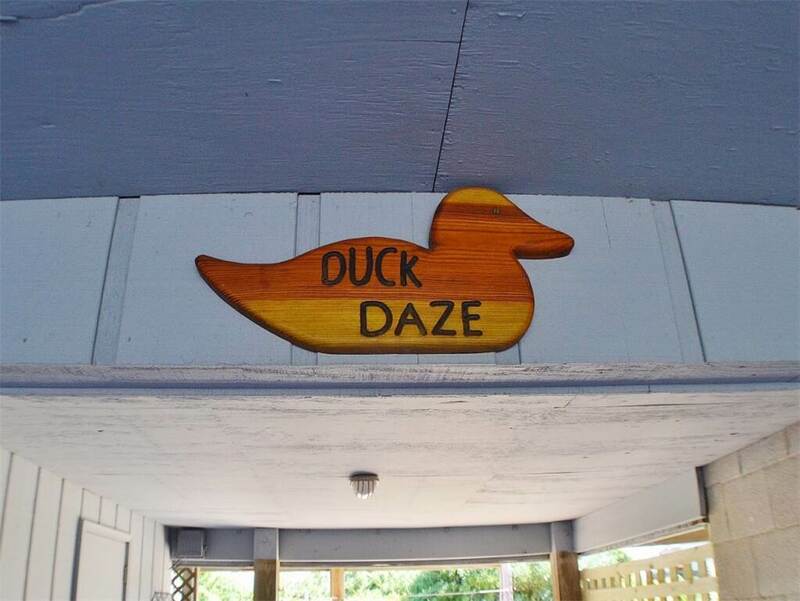 Duck Daze is definitely atop the list for affordable beach rentals on the Outer Banks of North Carolina.